Looking for the ultimate family packing list? I’m a little organization obsessed when it comes to packing for my family and I could not live without my list!! 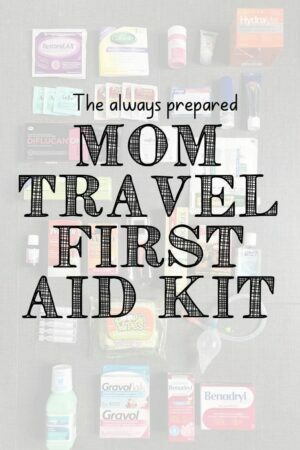 I’ve been using this list since our first trip with kids and I just love that I know I won’t forget anything when I use it! This packing list sample is a compilation of my list of toddler travel essentials, baby travel essentials, my travel first aid kit checklist, AND a list of packing essentials for moms and dads! Looking for some space saving packing hacks for your next family vacation? Check out how I keep our entire families luggage organized in this post. [ ] SD Card with lots of room! When you’re done with my list head on over my post on how to rock packing with kids.